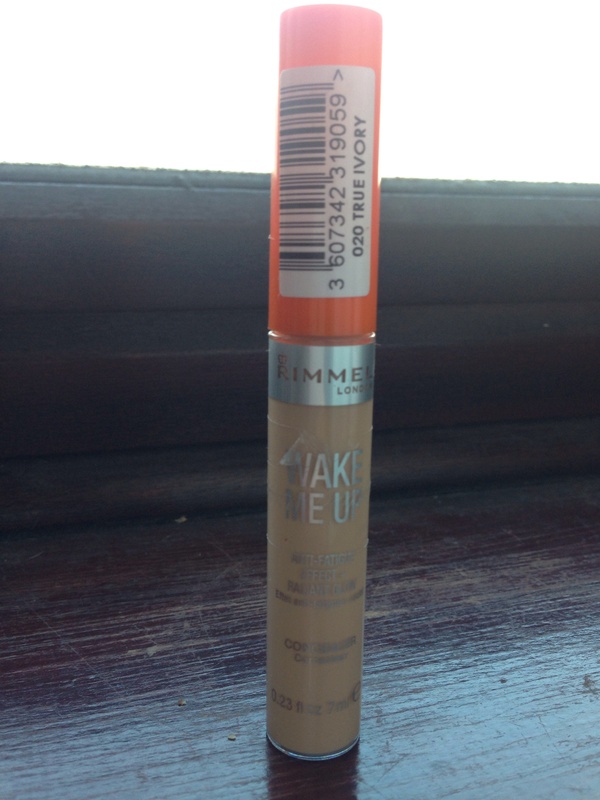 This is an amazing concealer better than the concealer stick by Rimmel. The liquid goes on smoothly, easy to blend in and a little goes a long way. 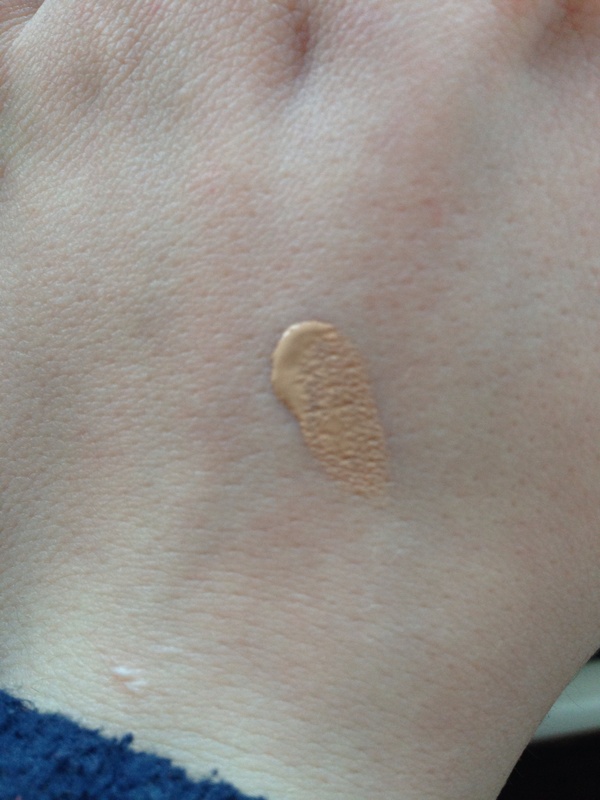 I got this in shade True Ivory to match my Ivory Foundation also by Rimmel and it was the perfect accompaniment. This is perfect for blemishes, as it covers them completely, to the point you can hardly see them. This is also good for under the eyes, as it illuminates them. This lasts all day too, with no fading on the blemish. 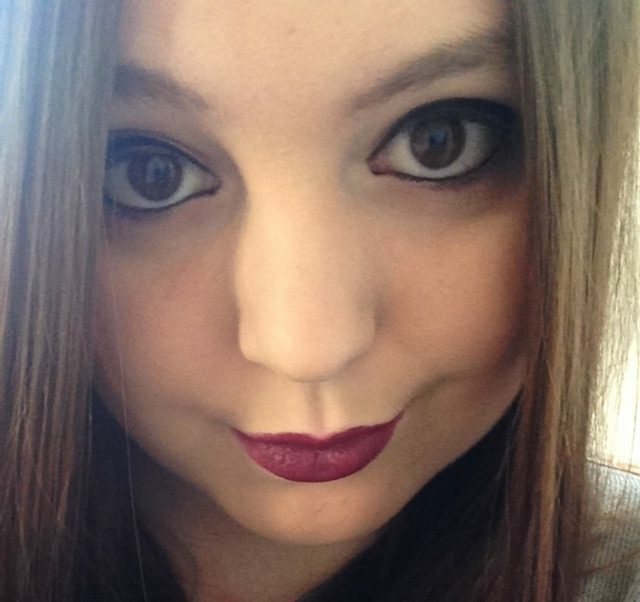 The price is really cheap for a concealer of this quality, you can’t complain. For my skin tone, the shade ivory is perfect. This is my new makeup must have and creates a really nice awakened look. I would highly recommend this product to anyone who is looking for a concealer to cover up blemishes and hide dark circles. 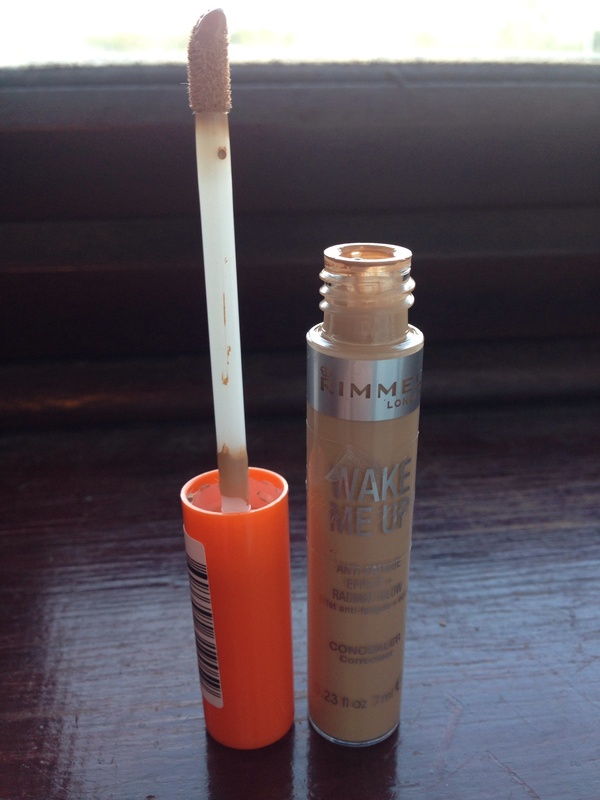 Who else loves this concealer?